Mt. 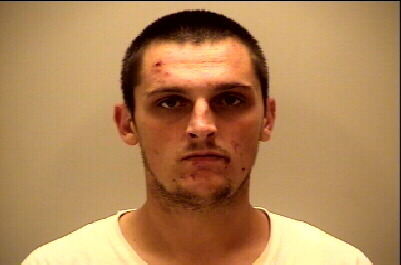 Juliet, Tenn. – A trio of serial shoplifters were arrested after Mt. 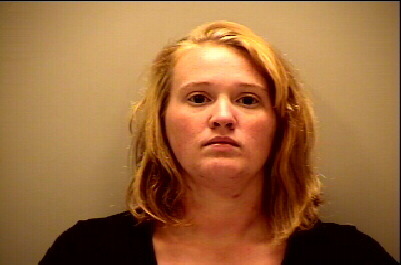 Juliet Police responded to a theft in-progress call at Target on Monday afternoon. Target’s loss prevention team recognized the shoplifters as suspects from previous thefts and notified police once they looked familiar. The loss prevention team was helpful in relaying the proper information to Mt. Juliet Police so the three thieves could be apprehended. 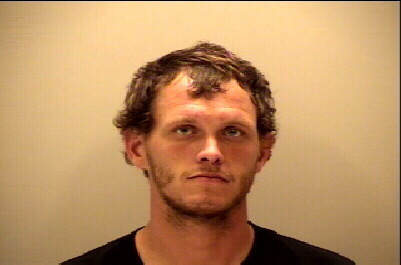 The first, Terry Dunn, 25, of Baxter, Tenn., was apprehended as he waited outside in the parking lot with the getaway car. Two other thieves were apprehended as they attempted to leave Target. They were identified as Dustin Burgess, 26, and Karla Montgomery, 24, both of Cookeville, Tenn.
Further investigation revealed stolen merchandise in the getaway vehicle valued at over $600.00 that was taken from the Wal-Mart in Hermitage, Tenn. earlier in the day. The getaway car was also prepared for a quick exit with the keys in the ignition and trunk open, waiting for the stolen goods. Officers also located marijuana roaches on Dunn’s person. The recovered stolen property was returned to the proper stores. Mt. Juliet Police detectives believe that the three have been involved in previous thefts at the Target in Mt. Juliet and other stores in the area. The investigation is ongoing and further charges are pending. Terry Dunn, 25, of Baxter, Tenn.
Dustin Burgess, 26, of Cookeville, Tenn.
Karla Montgomery, 24, of Cookeville, Tenn.